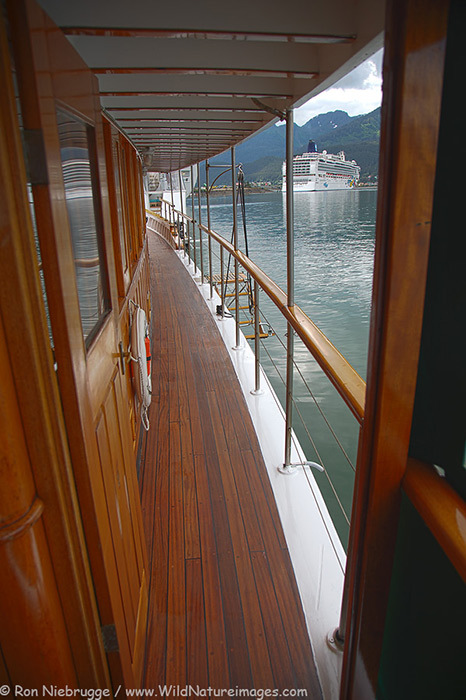 9 days and 8 nights including 7 nights on a classic luxury yacht, one night hotel, meals, shore excursions, even wine! Our route will take us from Juneau to Juneau. 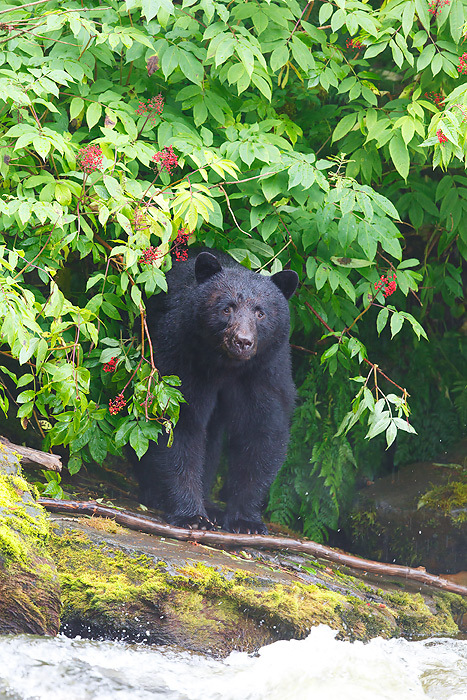 Visit a number of brown bear hot spots. 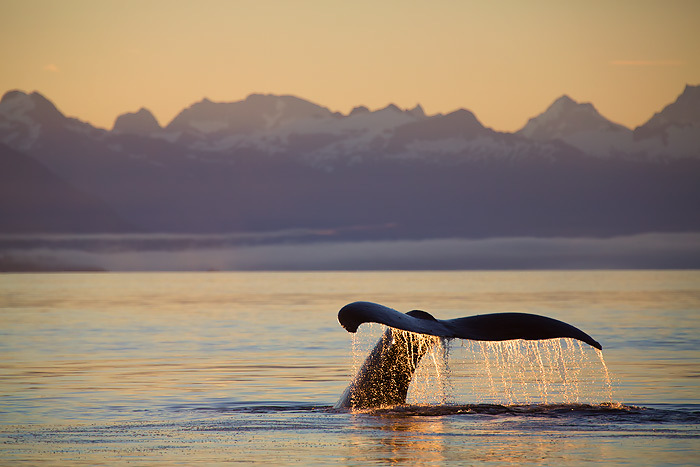 Spend time in Frederick Sound for some of the best humpback whale viewing in the world. 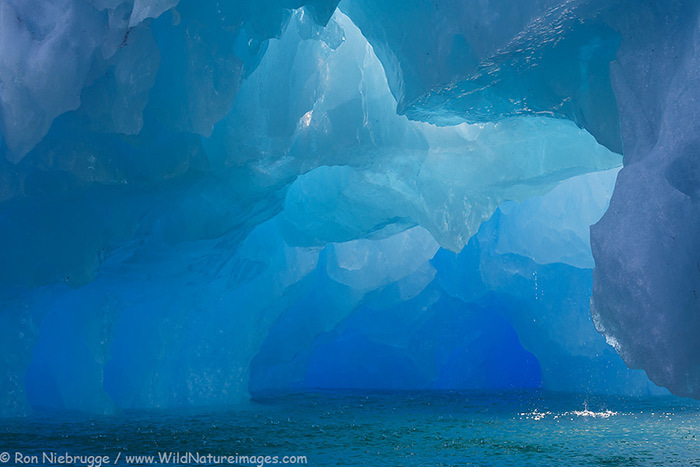 View the tidewater glaciers of Tracy Arm – see everything Alaska has to offer! 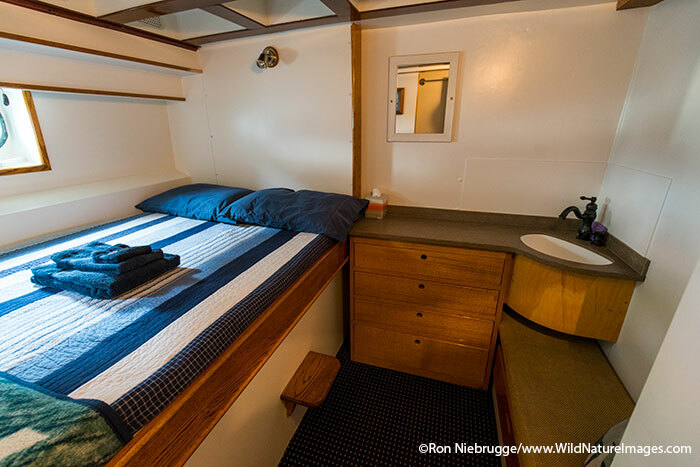 Limited to 8 – 10 guests aboard an 87 foot yacht gives us lots of room! Deck surrounds the entire ship, with most of it covered. Small skiff allows us to get to shore or closer to wildlife. Call or email now to reserve your space for 2020! 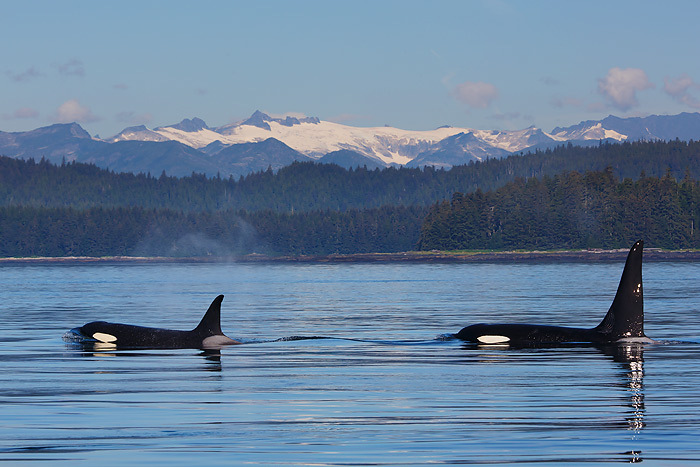 This tour will begin and end in the wonderful Southeast Alaska community of Juneau – offering daily jet service via Alaska Airlines and plenty to do if you want to extend your trip by a day or three. 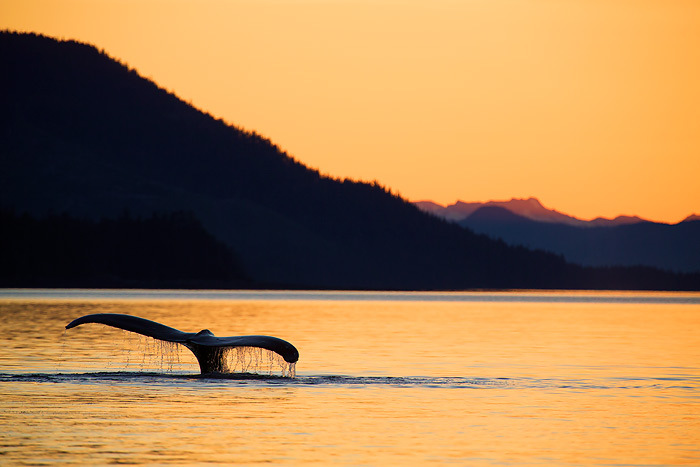 Your adventure will begin with a welcome dinner in Juneau the evening of July 14/July 22, 2020. The welcome dinner and your hotel room that night are included in your tour package. This photo tour will visit some of the best brown bear locations in the world, including Admiralty, Baranof and Chichagof Islands. Admiralty Island has long been considered to have the highest density of brown bears in the world, and here we intend to visit the famous Pack Creek Bear Observatory. 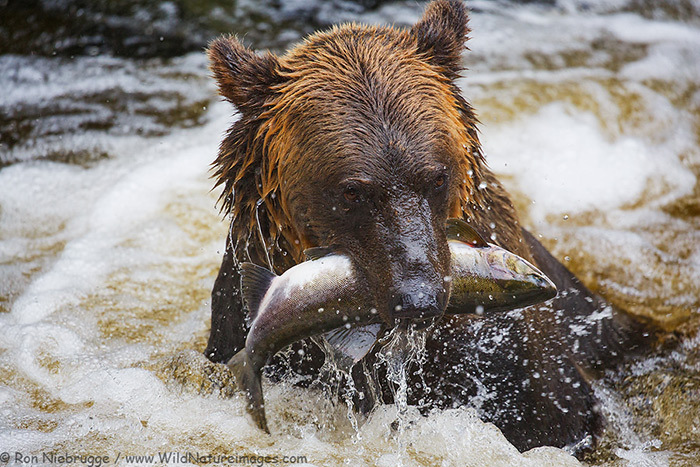 On Baranof Island, we intend to visit a salmon hatchery where many brown bears regularly visit and a place where we have exclusive rights to visit, along with another great location. Finally is Chichagof Island. A bear researcher has recently said that this island has the largest, densest population of brown bears in the world, with bears larger than the famed Kodiak Brown Bear. 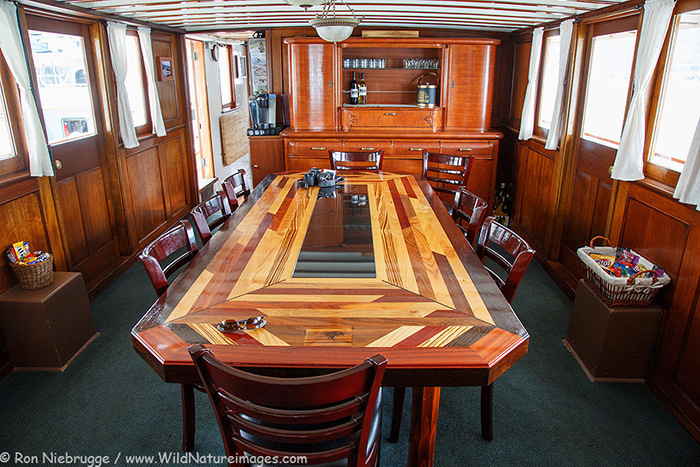 The captain knows of a couple get spots for bear viewing in this scenic area. 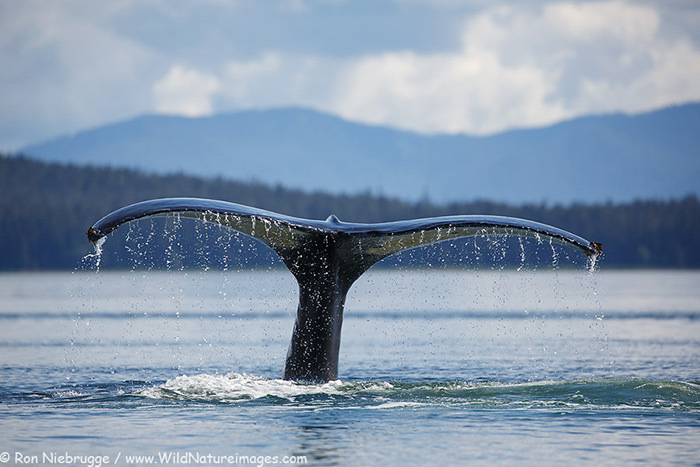 We will have time in Frederick Sound and Chatham and Icy Straits for some of the best whale viewing in the world, especially for humpbacks. For a few days we will live among the incredible feeding, resting, breaching, lunging, sleeping, bubble-net blowing Humpback Whales. But, Orcas won’t be unexpected. 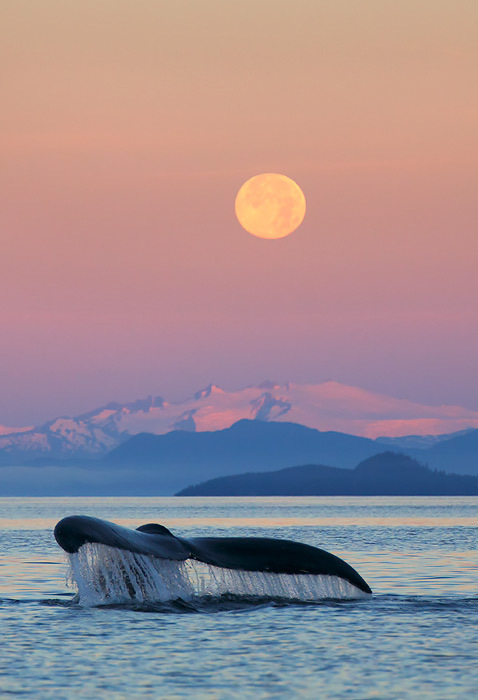 Not only is the whale viewing wonderful, but so is the scenery giving us amazing backgrounds for these magnificent animals. I thought I had the perfect yacht before, but this one is even better – 50% larger and yet I’m still limiting the group size to 8-10 guests, so we have plenty of room! 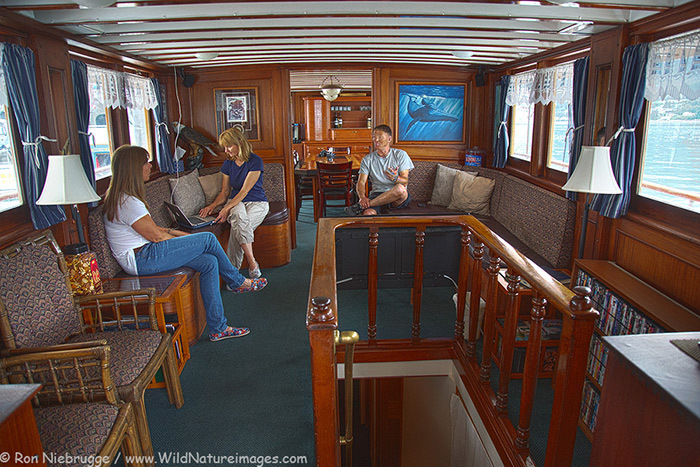 Most small ship tours in Alaska have 50 plus passengers – this is a true small ship experience. But, I will talk more about the vessel later as that really isn’t the main attraction. Admiralty, Baranof and Chichagof Islands for brown bear viewing. 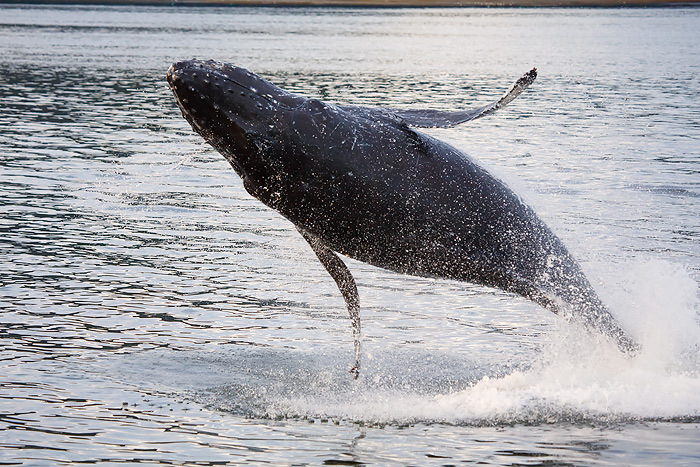 We will spend time in Chatham Strait and Frederick Sound for some of the best humpback whale viewing in the world. Here we hope to view a range of behaviors including breaching and bubble net feeding. 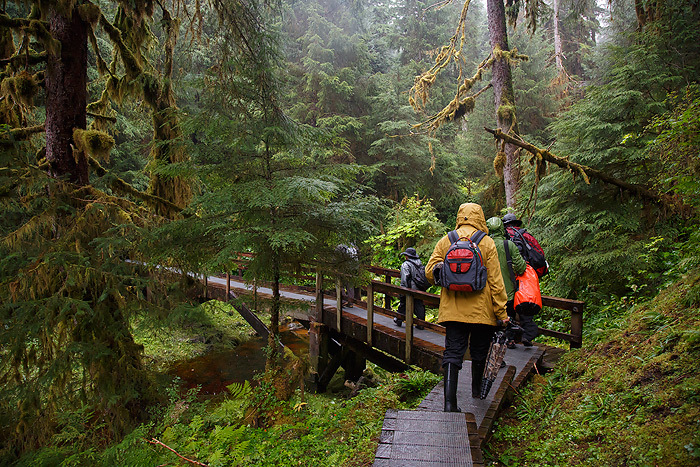 Bald eagles, sea otters and sea lions along with outstanding rain forest scenery. Day 9: After breakfast we arrive into Juneau, Alaska around 10:30 in the morning in time for the flight home. Balance of $6,995 due by April 1, 2020.